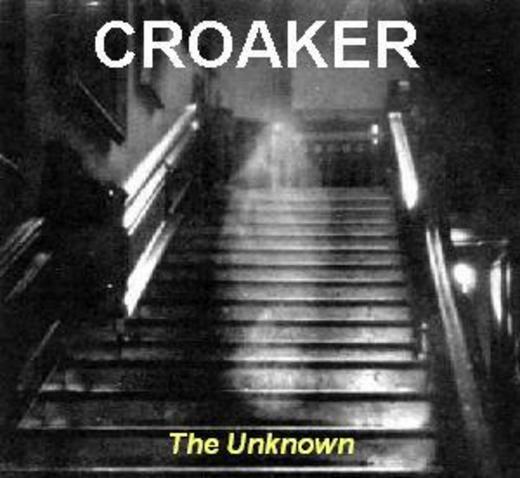 Early on, Croaker was a grunge/early 80's punk rock sounding band. I was told we sounded like A mix of Helmet/Black Flag and Nirvana. All bands I like, so I enjoyed the comparisons. I just found those early Demo's and put 4 songs of the 17 on here. Later, Croaker evolved into an industrial project/group since the orginial Croaker members got into legal trouble so I was left on my own. This stuff im told sounds like Nine Inch Nails/Apex Twin and KMFDM. I also have posted some stuff from the 3 CD's I worked so hard on, On this site for you all to enjoy. I've taken a two year break from music and im ready to create again. I dont know if I going to do the Industrial stuff or the Grunge stuff again. Hopefully, I can do both. When I finish some new stuff I'll post it.